Batteria da 4400 mAh integrata e ricarica veloce con USB Type-C. Introducing the new legend of vaping world. Eleaf iStick NOWOS is leading the way with the innovative LED digital display and touch buttons, where aesthetic looking meets easy operation. It houses a mighty 4400mAh battery and supports QC3.0 / PD3.0 protocol for faster charging than ever. Another revolution is the use of TYPE C. Unlike older USB cable, it doesn’t matter which side is up with the TYPE C.
It’s TYPE C. A Revolution! The iStick NOWOS supports QC3.0 / PD3.0 protocol, allowing three modes of charging: DC5V/2A, DC9V/2A and DC12V/1.5A. Charging is faster than ever with this Quick Charge technology. 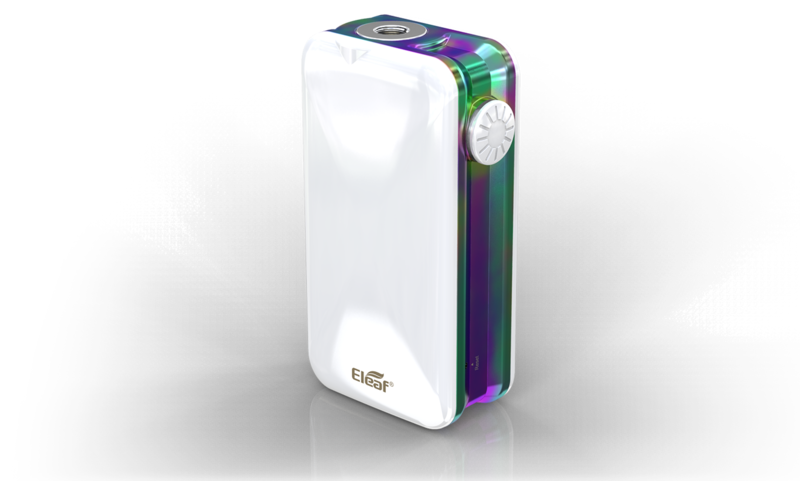 As a new generation of Eleaf iStick, the iStick NOWOS introduces the most sensitive and responsive touch buttons, allowing you to change the wattage simply by a touch without any effort. 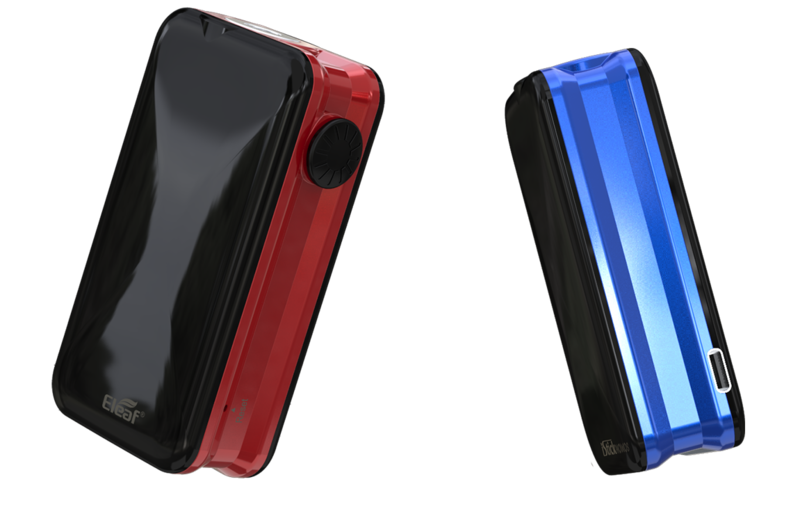 Eleaf iStick NOWOS features an all-new bright LED digital screen, displaying all essential information clearly and briefly. A temperature protection system is applied to highly ensure the safety of charging process. 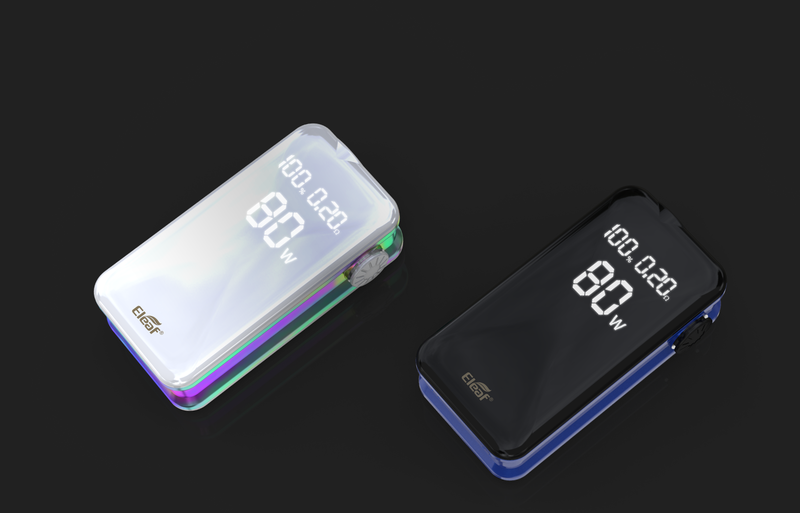 During charging, if the temperature of the iStick NOWOS reaches higher than 50 ℃ (122 ℉) or lower than -5 ℃ (23 ℉), the device stops charging to protect itself. 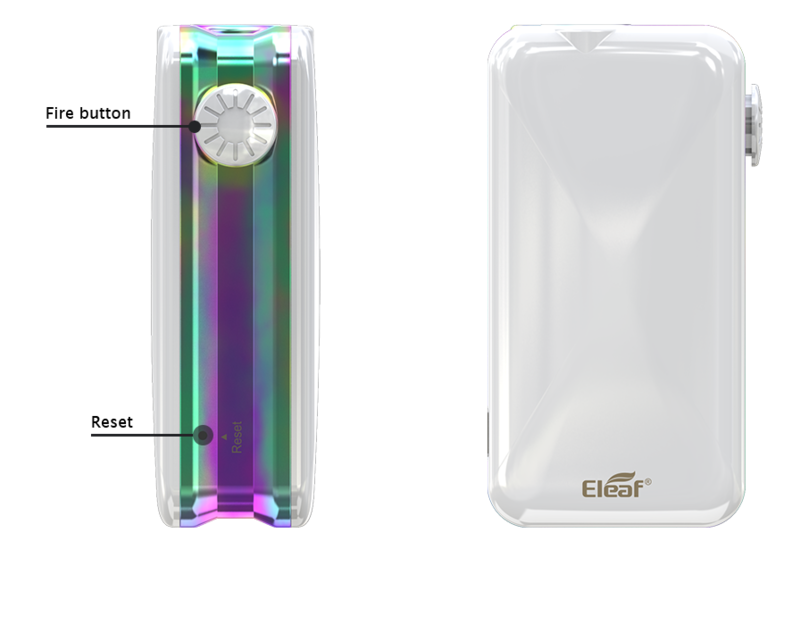 Compact and long sustainable, Eleaf iStick NOWOS comes with a mighty 4400mAh battery which will last you a rather long time of vaping. Not only exceptional in every way, Eleaf iStick NOWOS is also designed to be stunning in every angle. 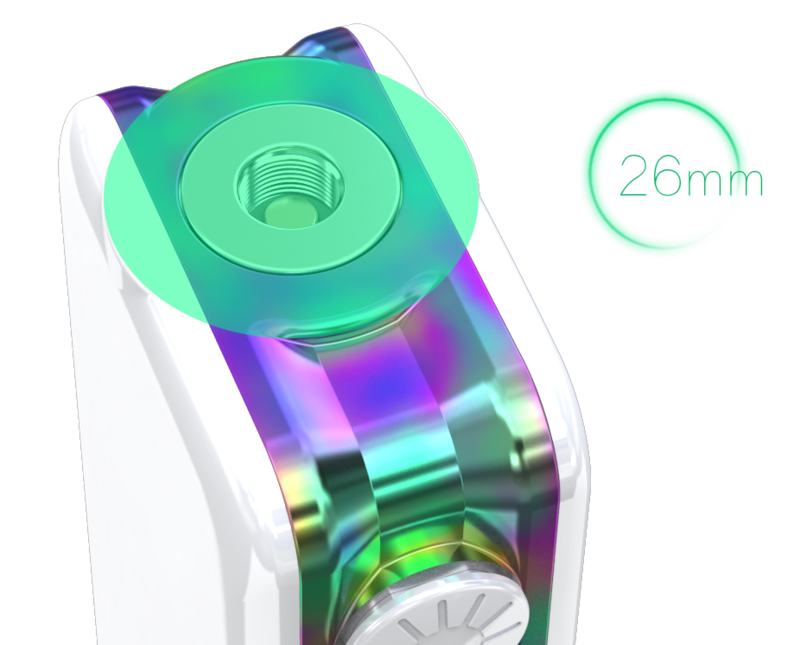 The iStick NOWOS can handle various tanks up to 26mm diameter without any overhang.